If you own or run a farm, you know that there is no end to the ways that propane can be used in agricultural applications. Propane is used to run irrigation engines, grain dryers, building and water heating, flame weed control, standby generators—even as fuel for trucks, mowers and tractors. K.B. Johnson has been supplying North Carolina farmers for more than 90 years. 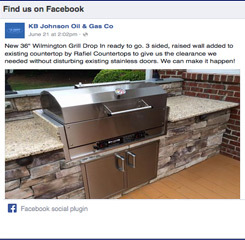 We offer prompt, professional, reliable propane delivery, and we also offer propane equipment service and repair. 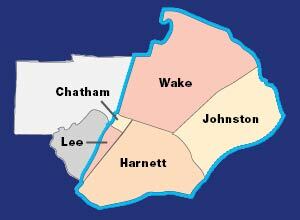 If your farming operation is located in portions of Wake, Harnett, Johnston, Chatham & Lee counties, you are in luck because chances are very good that you are in the K.B. Johnson service area. Please contact us today to find out how we can help you farm more efficiently with propane.